Everybody wants something different from their printed apparel. Some jobs require a garment with a soft hand, some want the perceived value of a heavyweight shirt. For some clients the most important part of their shirt is where it’s made or what it is made from, for others, the main consideration is getting a small collar or sleeve. We’re happy to help you find the best blank for your brand objective. Our stock team have between them over 25 years experience so if they can’t find it, it’s probably not out there! 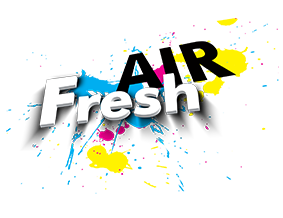 I consent to Fresh Air Ltd - Garment printing & decorating services collecting my details through this form.